The combined entity of IDFC Bank and Capital First will have an AUM of Rs 88,000 crores; PAT of Rs 1,268 crores (FY 17); and a distribution network comprising 194 branches, 353 dedicated BC outlets and over 9,100 micro ATM points, serving more than five million customers across the country. Private sector lender IDFC Bank will seek shareholder's approval next month to change its name to IDFC First Bank, following acquisition of Capital First on January 13, the company said on Friday. In a stock-exchange disclosure on Friday, the Mumbai-headquartered bank enclosed a copy of the postal ballot notice, for seeking approval of the members by way of 'Postal Ballot / E-voting' for change of name of the bank and consequential alteration to the Memorandum and Articles of Association of the Bank and applicable rules there under, as amended from time to time. "The voting period for Postal Ballot and E-voting shall commence from Tuesday, December 04, 2018 at 9.00 a.m. 1ST and end on Wednesday, January 02, 2019 at 5.00 p.m. 1ST," IDFC bank said in a filing to the Bombay Stock Exchange. The bank has already received a 'Certificate of Incorporation pursuant to Change of Name' from the office of the National Housing Bank, CCI, BSE, NSE, RBI, in this regard. As on January 13, 2018, the boards of directors of IDFC Bank and Capital First at their respective meetings approved a merger of Capital First with IDFC Bank. 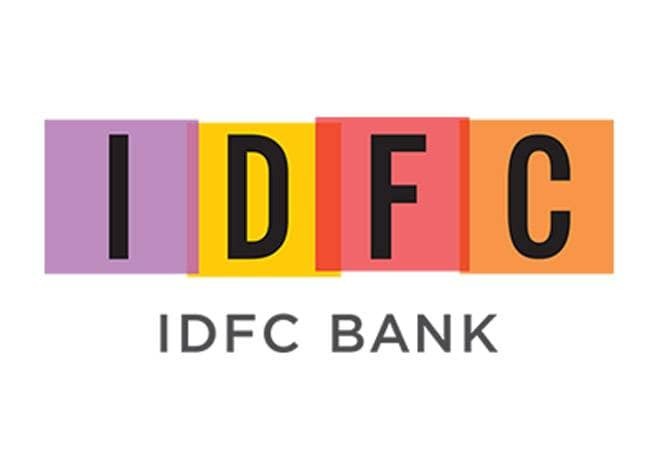 The merger was pursuant to IDFC Bank's stated strategy of "retailising" its business to complete their transformation from a dedicated infrastructure financier to a well-diversified universal bank, and in line with Capital First's stated intention and strategy to convert to a universal bank. Vaidyanathan, currently Chairman and MD of Capital First, will succeed Dr. Rajiv Lall as MD and CEO of the combined entity upon completion of the merger and necessary regulatory approvals. IDFC started banking operation on October 1, 2015 after the Reserve Bank of India granted it a banking licence. Meanwhile, shares of the bank closed trade at Rs 40.85 apiece, up 0.86 per cent, on the Bombay Stock Exchange.